Counting cookies, cupcakes and pies makes learning math fun! 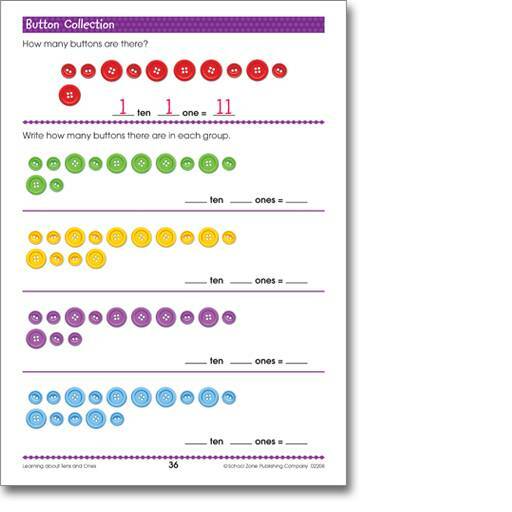 These proven activities reinforce important early math skills that prepare children for higher math, beginning with counting, numerical order, shapes, addition, subtraction and more. 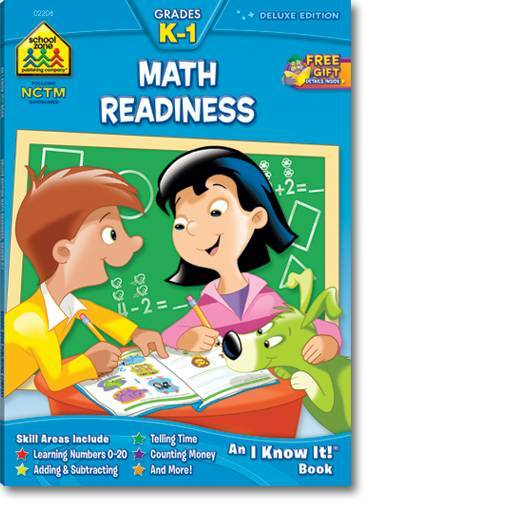 With colorful illustrations of animals, food, shapes and objects; children will become comfortable and confident with math and understand how its used in everyday life. 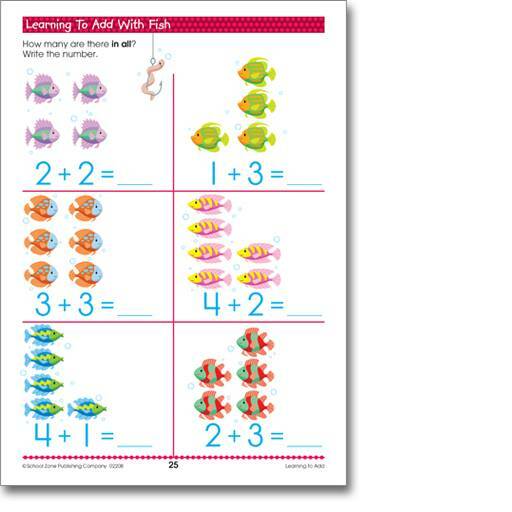 Features include an easy reference answer key, perforated pages great for individual worksheets, concept and skill focus listed at bottom corner of each page, parent guide and recommended activities pages and more. Reinforces the following skills: numbers 0-12; addition; subtraction; identifying shapes numbers; comparing numbers; counting money; matching; graphing; same more fewer; sequencing; problem-solving; visual discrimination; patterns; eye-hand coordination.